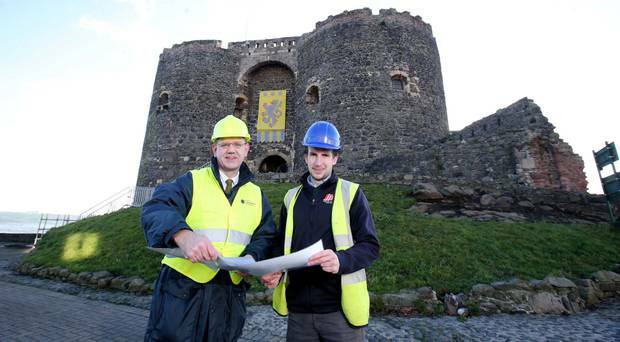 JPM have started work on site at Rose Court Play Area, Derry. This £250,000 contract is to provide a new play area and associated works which will help with the regeneration of the area of the Waterside. 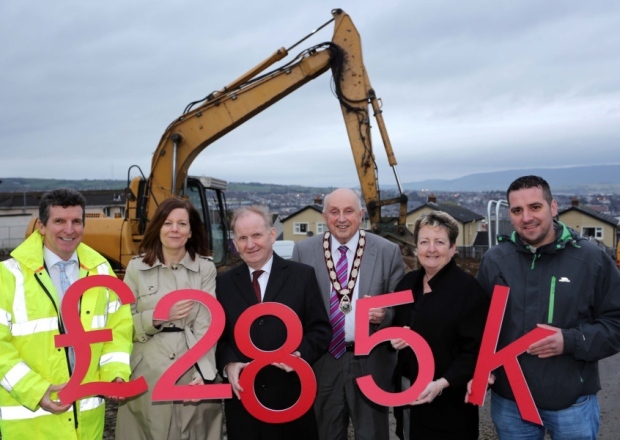 Works are well underway for the construction of a play area facility at Rose Court, Gobnascale – Derry. 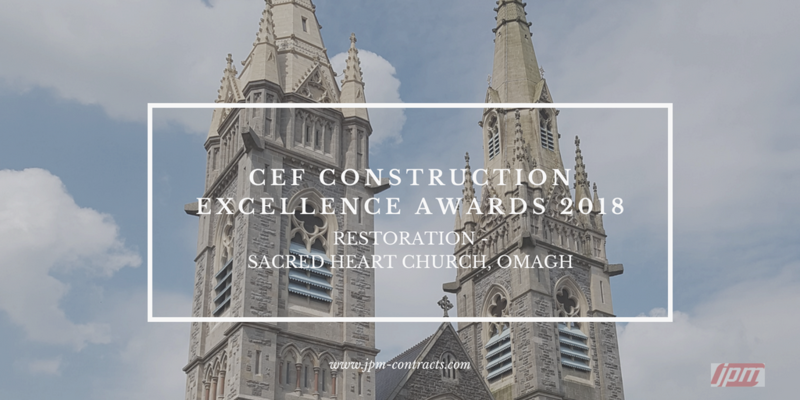 The Works involve the demolition of existing hard structures, minor earthworks, kerbing, laying bitmac path network, installation of play equipment together with associated synthetic safety surfacing, bespoke steel fencing, installation of street furniture, drainage, soft landscaping works and other minor civil works as required. Photo:Social Development Minister Lord Morrow and the Deputy Mayor of Derry and Strabane District Council, Alterman Thomas Kerrigan, pictured at the sod cutting for the new Rose Court play park with Colum McNicholl, JPM Contracts Ltd, Allison Wallace, Strategy Manager, Waterside Neighbourhood Partnership, Geraldine O’Donnell, Strategic Development Manager, Hillcrest Trust, and Councillor Christopher Jackson.